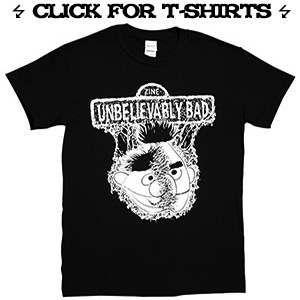 Unbelievably Bad is honoured to be part of the Copier Jam! zine exhibition, which has travelled around to various regional galleries for the past two years. Wollongong, NSW, is the final stop on the Copier Jam tour, with opening night this Friday, March 31 at Wollongong Art Gallery set up as the perfect precursor to the Comic Gong event happening in the town this weekend. Copier Jam! 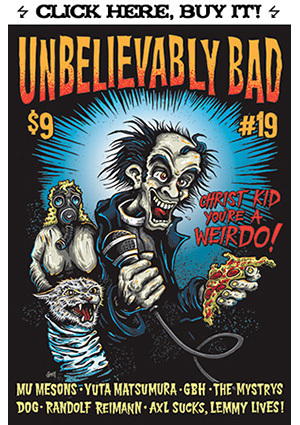 is an exhibition showcasing current zine and independent comic creators, collectives and distributors from across Australia. 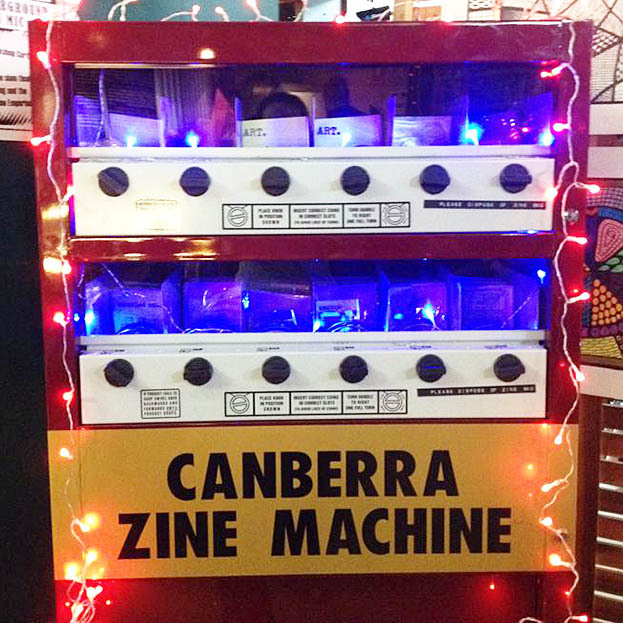 The UB exhibit is not very exciting but there’s displays from other good zine creators like Iain McIntyre, Andy Paine, Ashley Ronning, Ben Constantine, Gemma Flack, Philip Dearest, Vanessa Berry and You Zine, plus DIY workshops and the incredible Canberra Zine Machine! Copier Jam opens at Wollongong Art Gallery this Friday evening, March 31, and runs from April 1 to June 25.